We will NEVER share it, and we DON'T spam.  on boat handling, repairs, maintenance, boat building, legendary boats, and more. 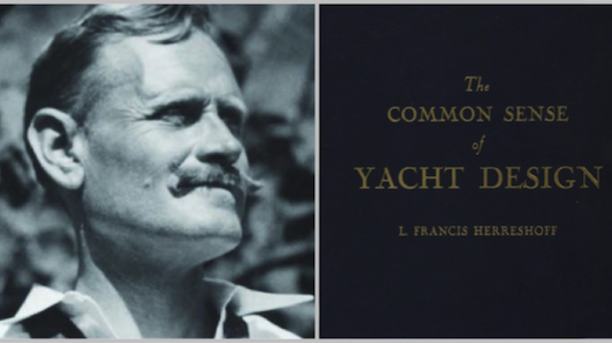 Sign up above to get instant access to Herreshoff's The Common Sense of Yacht Design.